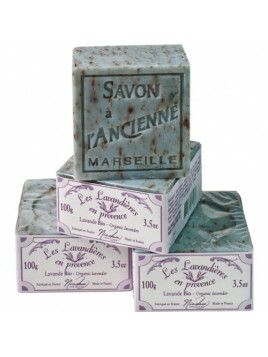 Scented soap cachemire marquise - Mathilde M.
You will like this scented soap signed Mathilde M. french manufacturer. Fragrance marquise. 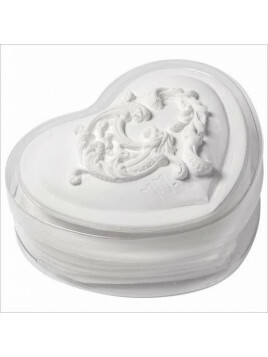 Very refined, this soft soap is presented in decorated heart box and delicately scented jasmin scent. 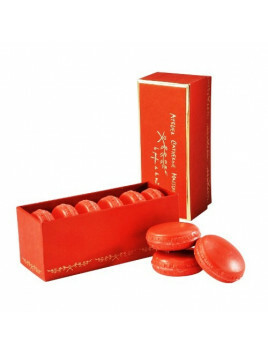 Offer to your guests this scented soap signed Mathilde M., french designer!